Ishanguly Amanlyev was appointed Turkmen Extraordinary and Plenipotentiary Ambassador to Tunisia, Trend reports referring to the Turkmen presidential decree on April 12. Amanlyev heads the diplomatic mission in Turkey and supervises the diplomatic mission in Morocco. Turkmen Deputy Prime Minister, Foreign Minister Rashid Meredov was received by Tunisian President Mohamed Beji Caid Essebsi in early 2019. During the meeting, special attention was paid to the development of relations in the trade and economic sphere. 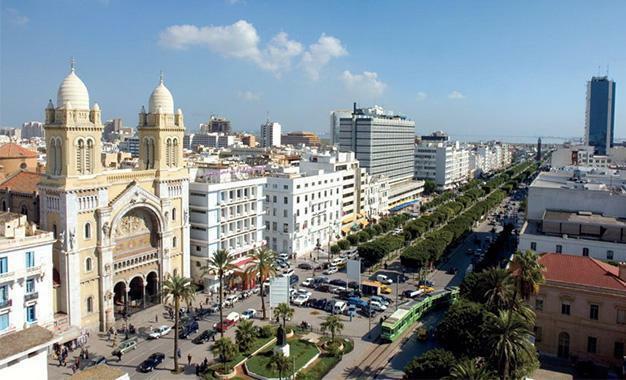 The Tunisian president initiated the creation of a joint working group to expand bilateral cooperation. The Turkmen delegation also met with Tunisian Minister of Development, Investment and International Cooperation Ziad Al-Azari. The sides stressed that there are ample opportunities for establishing ties in such spheres as investment activity, industrialization, trade and agriculture. An agreement on the development of a legal framework governing the relations between the two countries in the investment and tax spheres was reached.